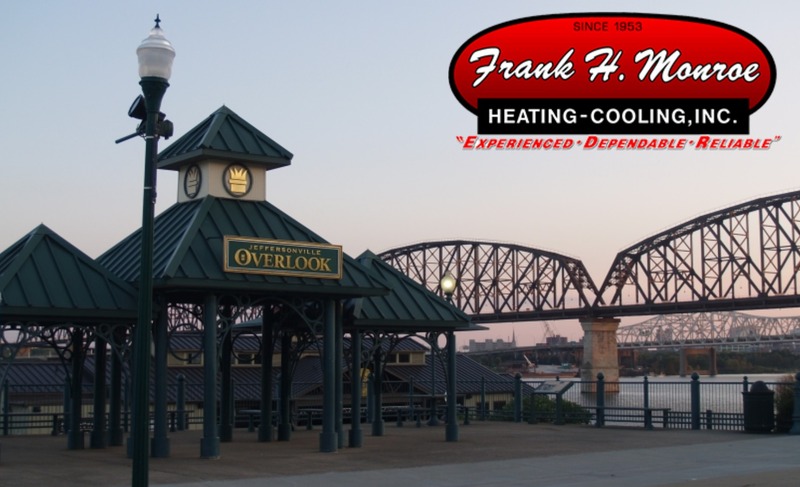 Frank H. Monroe provides air conditioning and heater repair, service, installation and services in Jeffersonville IN and surrounding areas. Putting the finishing touches on a new heating and cooling system here in Jeffersonville, IN. 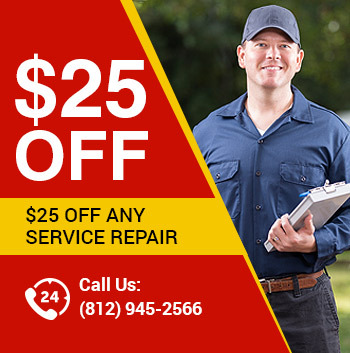 We’re here to repair customers air conditioner. Jeffersonville Indiana. Installing bathroom exhaust fan through the roof. First day on the job installing new heating and cooling systems at Growlers, USA in Jeffersonville, IN.